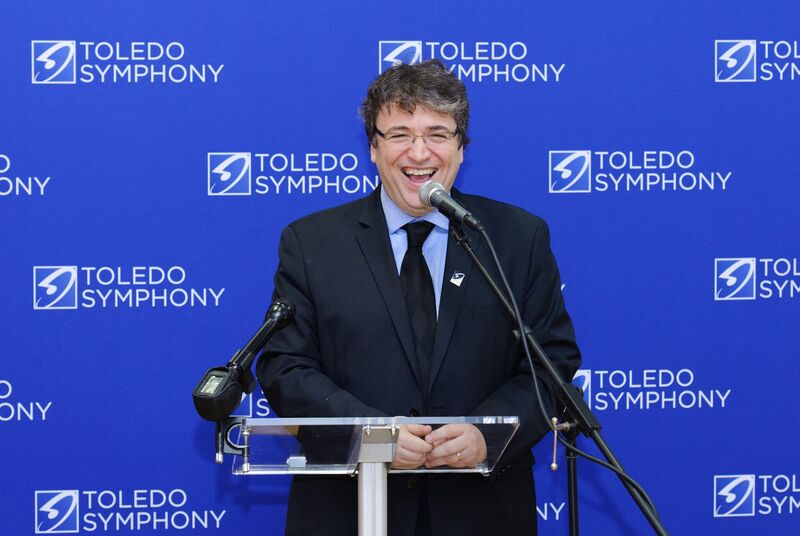 TOLEDO, Ohio — The Toledo Symphony Orchestra has signed on Canadian conductor Alain Trudel for a three-year contract as its new music director. He’ll replace Stefan Sanderling, who left May 2017 after 15 seasons. He’ll start directing in 2018 during the symphony’s 75th anniversary. For the 2017-2018 series Trudel will conduct two performances, including pieces by Rachmaninoff and Mozart.